"Excellent place to train! The instructors are incredible; both friendly and professional, providing detailed demonstrations of technique with nuanced explanation of concepts in ways easy for anyone to grasp. Combine this with a great environment and awesome students/training partners and you have Dominion BJJ. 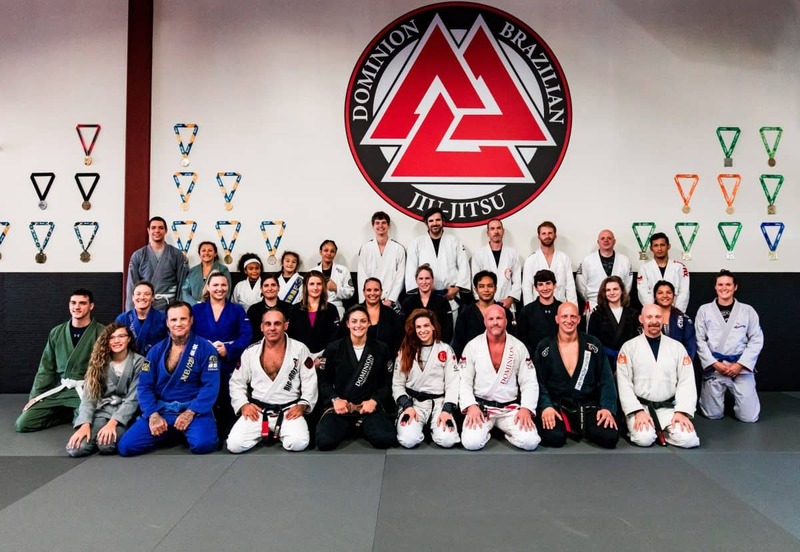 Whether you are experienced or new, training for competition, self defense, or recreation, I highly recommend Dominion BJJ and consider myself lucky to be a part of this team and gym." "Atmosphere is always friendly and welcoming. Instructors are professional and accessible. Camaraderie among members is exceptional. I'm 62 and have been training with Bill and Michelle for multiple years. It makes a very substantial improvement in my quality at life." "Great gym to train BJJ, the instructors are smart, nice, and always there when class starts. Everyone who trains here are friendly and nice." "Michelle and Bill are awesome instructors with a deep knowledge of Jiu Jitsu! They have made a positive impact on my son's life! He has made huge advancements under their instruction." "Very welcoming environment. I came in knowing nothing about grappling and with no athletic background, but Bill and the rest of the team happily worked with me and opened me up to the beautiful art of Brazilian Jiu-Jitsu. Highly recommend!" "Bill Nagle and Michelle Welti are amazing. Bill is amazing with his techniques and instruction. He is one of the most consistent/thorough instructors I have trained with. Michelle is an awesome competitor and great instructor as well!" "I have known Bill for a long while and his ability to excel in the martial arts has been staggering. You could search the entire area and never hope to find a more patient and genuine instructor. I wish Dominion all the best!" "I've been training with these guys for about a year and half now and have nothing but good things to say about the experience so far. Bill and Michelle are both fantastic teachers, and will spend as much time as you need helping you perfect a given technique. Same with the other higher ranked students; I always feel like I can ask for help if I'm struggling to get something right. It's a very welcoming environment, and I would recommend it to anyone looking to do BJJ either competitively or just as a way to stay in shape." "I trained with Dave, Bill, and Michelle for over 2 years. When my daughter is old enough, Dominion is the only place we will go to train. These are amazing individuals that welcome you, train you, and grow with you along your BJJ journey. I couldn't have asked for a better experience." "The instructor Bill is very detailed oriented. He breaks technique down to where anyone can understand it. Great school. Michelle is also a wonderful kids instructor. By far the best school in Northern Virginia as far as BJJ. I have a blog called the Activity Bus where I rate schools and promotions. Trust me when I say it's the best." "One thing most people fear is trying something new, it makes them uncomfortable or nervous and makes it hard to be successful. 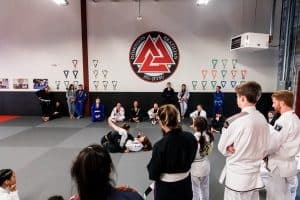 Everyone at this gym are very welcoming and makes starting BJJ easier or if you have trained previously gives a great relaxed environment to train. Bill Nagle is a great coach and doesn't leave a detail out when teaching a new technique. The amount of knowledge possessed by the coaches is outstanding. Everyone is so friendly and it's like having a second family at the gym. Be sure to stop by and try out a class, it could change your life!" "This is a great, welcoming place to train. I came in not knowing a thing about BJJ. I gained a wealth of knowledge and a second family here. Sadly I had to move from the area but I always enjoy visiting and training. If you're near Manassas and looking into BJJ, check this place out! Bill is an amazing instructor." "Came in lookin for a way to lose weight and get in shape for me and a place for my daughter to learn self defense techniques every girl should know to protect them from assaults by larger stronger opponents and was completely satisfied! What I didn't know was that Brazilian Jiu-Jitsu is a life changing sport with an amazing community of cool people who are also kind. Bill and Michelle are awesome instructors for both adults and kids. 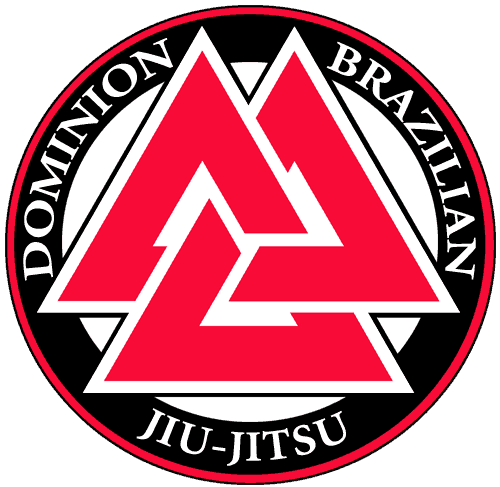 I recommend Dominion Brazilian Jiu-Jitsu whole heartedly." "Up close, hands on, personal instruction from the the most experieced and highest ranking instructor in the area. Very beginner friendly Whether your goal is to compete - like me - to learn brazilian jiu-jitsu for self-defense purposes, or just to get in great shape and make a great group of friends, this is the best jiu-jitsu program in the area to help you reach those goals. So don't wait. I only wish I started training here sooner and, if you wait, you will too." 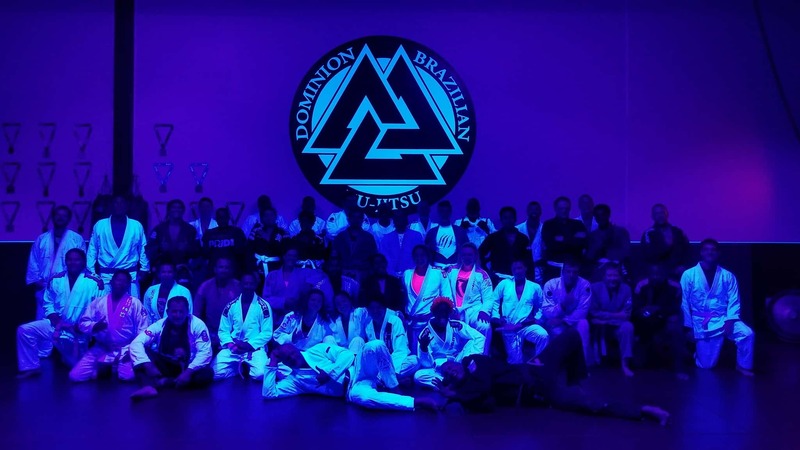 "Great gym for kids martial arts and adult and kids Brazilian Jiu Jitsu, which has been my experience at their current Manassas location and previous locations. 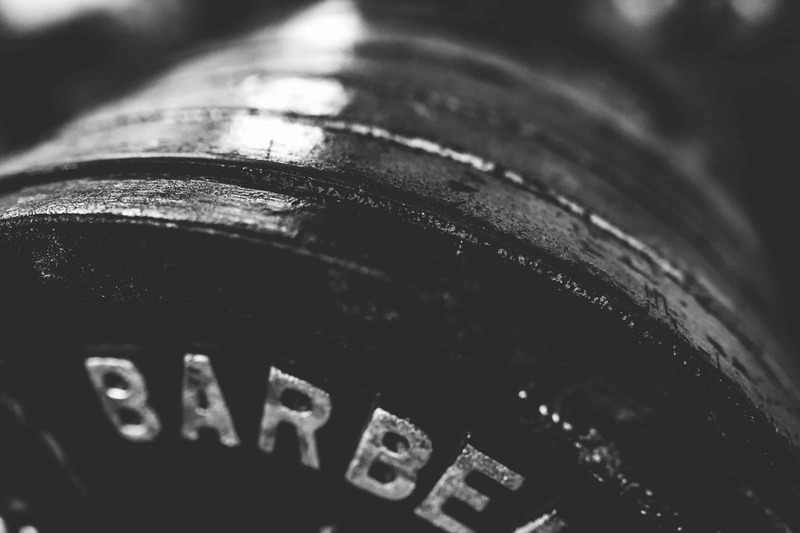 Top notch personal training. Very friendly place." A great place to learn Brazilian Jiu-Jitsu! Being a girl I was a little intimidated about going into a mixed class but everyone is so warm and welcoming. Instructors are patient and give advice to better your technique and are always willing to answer your questions. Very friendly and positive environment.